World Cup is here and we are all passionately enjoying the triumphs and crying the losses of our teams, but the never-ending fever is not new. Over the years, we have experienced the greatest and the most tragic moments of #FIFA World Cup games, from the legends to the least liked players of our times. In the pictures below, see from the greatest to the worst moments! 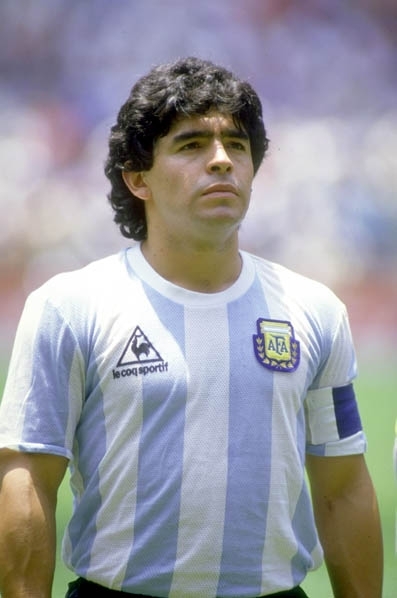 Diego Armando Maradonna, Argentinian player considered for many, the world’s greatest soccer players of all time. Maradonna captained the Argentine national team to victory in the 1986 World Cup, winning the final in Mexico against Germany. Pelé, birth name, Edison Arantes do Nascimento, born in Brazil, became a superstar with his performance in the 1958 World Cup. 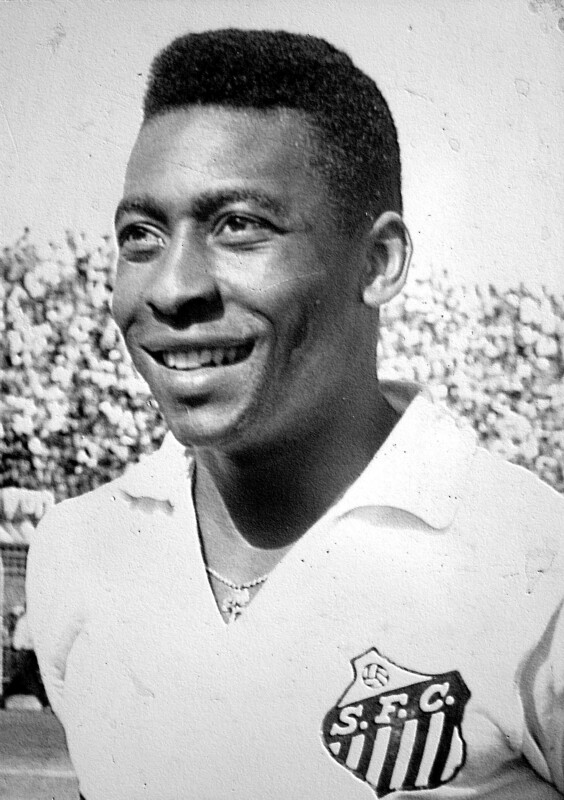 Pelé is a soccer legend and a winner of three World Cups. Today, he is a global ambassador for soccer and other humanitarian causes. Andres Escobar, Colombian defender soccer player, was assassinated in the aftermath of the 1994 FIFA World Cup for the allegedly incidental own goal played against the US team. Upon his return to Colombia, he was followed by the drug lords and killed after leaving a nightclub.